I've become completely obsessed with chicken. Omgeee, you guys. These little critters are the most fun animals! They have such personalities and they give me breakfast, too. It's kind of a win-win situation. Until I have to clean their chicken coop. OMG. No. BLAH! 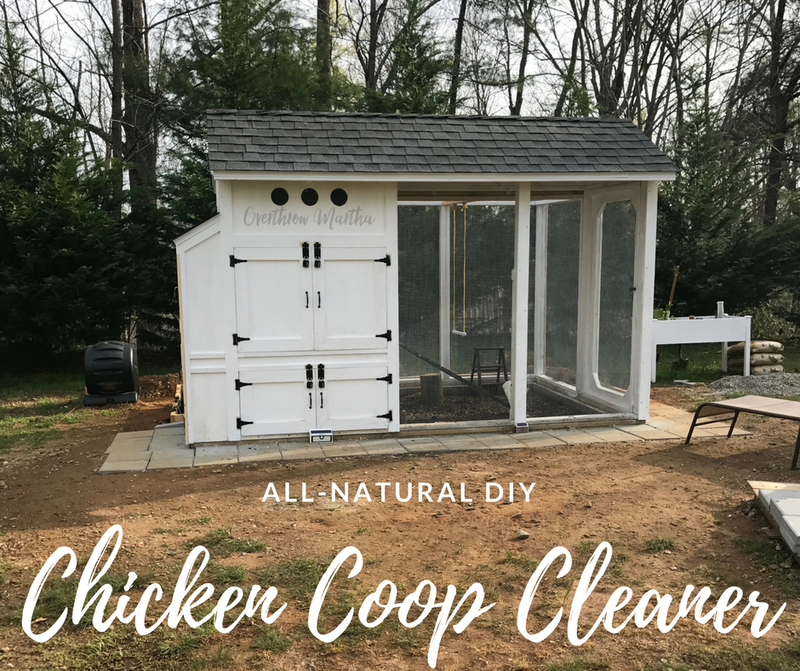 That's why I formulated this easy DIY Chicken coop cleaner to help make your chicken coop puuuuurfect! This recipe came about because I started talking to a lot of homesteaders and they all raved about how Thieves Household Cleaner changed the game for them in terms of cleanliness of their barns, coops and other livestock areas. It made sense-- I love this stuff for my house, but I didn't consider using it for my chicken coop! It's ah-maz-ing! But then the addition of the garlic juice and neem oil-- it's critical for keeping those yucky bugs away from the sweet chickens while they roost at night. 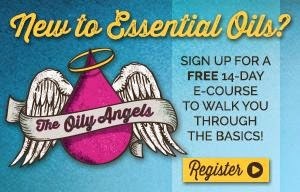 And I'll be upfront-- garlic and neem may be a little stinky, but they work! 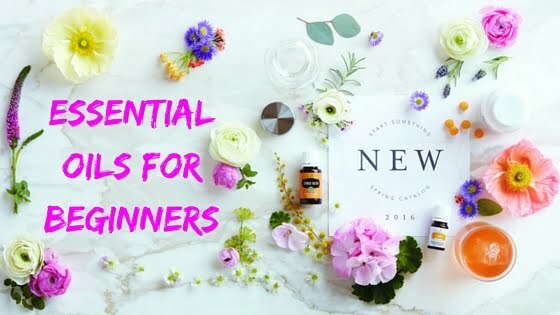 And that's where the lavender essential oil and the Thieves Household Cleaner help to increase the good smelling factor, too. Remember to wear gloves and a mask when cleaning a chicken coop! Add everything to a 12 oz glass spray bottle, add all the ingredients and gently shake to combine. Spray your chicken coop walls, floors and roost after removing the bedding and any large soiled areas. Use a paint scraper to remove any hard to remove bits. Wipe down areas with a cloth or use a scrub brush. Copyrighted by Sherri Griffin of Overthrow Martha, August 13, 2017. All rights reserved. 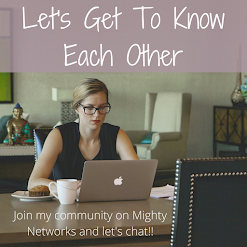 Do You Want To Meet The Chickens? Of course, you want to meet the chickens! They are so stinking cute. Meet my babies at 8 weeks old. They've gotten much bigger since this picture and are laying beautiful eggs now, but I just love these teeny little baby faces. Don't you just want to go "Awwwwww"!? 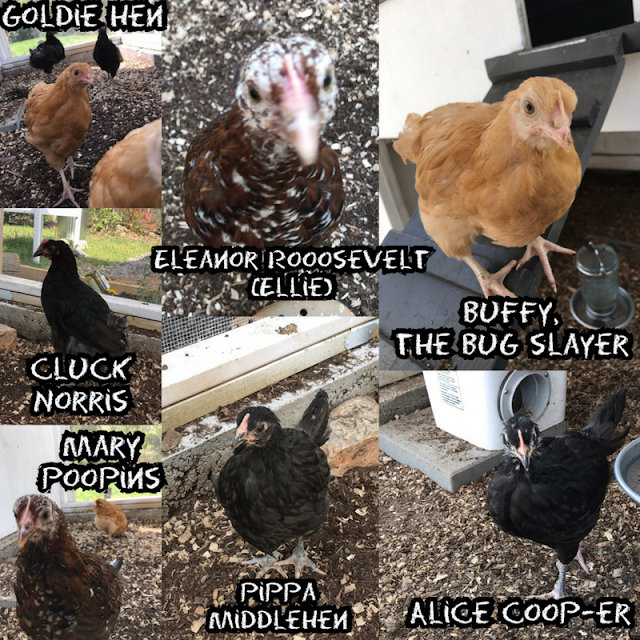 We have been having a lot of fun with our chicken adventures! Do you have chickens? If so, I'd love to hear about them and what you're doing to keep them healthy and safe-- in an all natural way, of course! 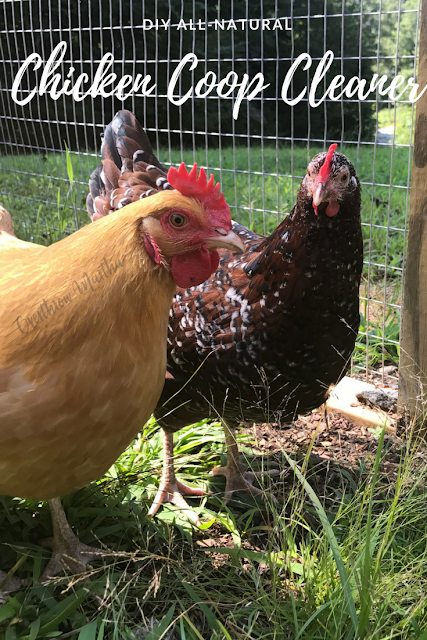 And for fun-- here is a more recent picture of Eleanor (Ellie) Roooosevelt and Goldie Hen. 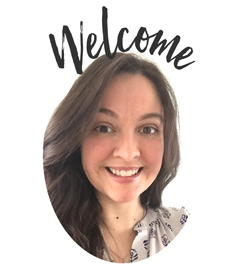 And psssst.... Pippa Middlehen is featured in a picture above. How these chickens can grow! 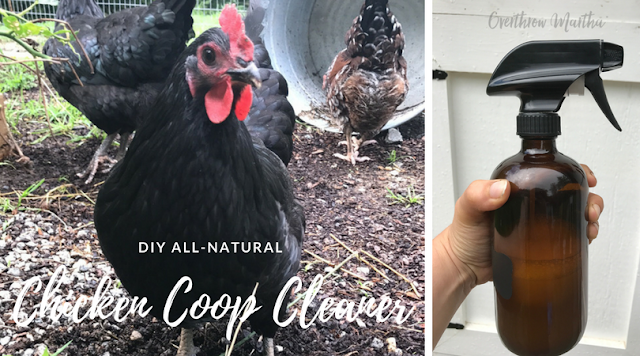 Please let me know what you think about the DIY all natural chicken coop cleaner! Happy homesteading!